A guide to prepare you with the ultimate 10 things you should know about flying with diabetes. With tips and advice to ensure your journey is a smooth one. How to pack your medication for the flight! That’s on top of wondering about if the altitude will affect your type 1 diabetes, or the airplane food might mess up your carbohydrate counting...etc. First things first, DON’T PANIC! It’s very easy to master diabetes and flying when you have the correct information and prepare yourself. Below I am going to discuss 10 things you should know about flying with diabetes! 1. Yes you can use your insulin pens and insulin pumps on board! It’s annoying to think that when I was first diagnosed, my “diabetic nurse” (sure.) told me that I couldn’t inject insulin on a plane….I guess I wouldn’t have survived all those long-haul flights I’ve done! But just to confirm, yes you can, as normal. Inject away! 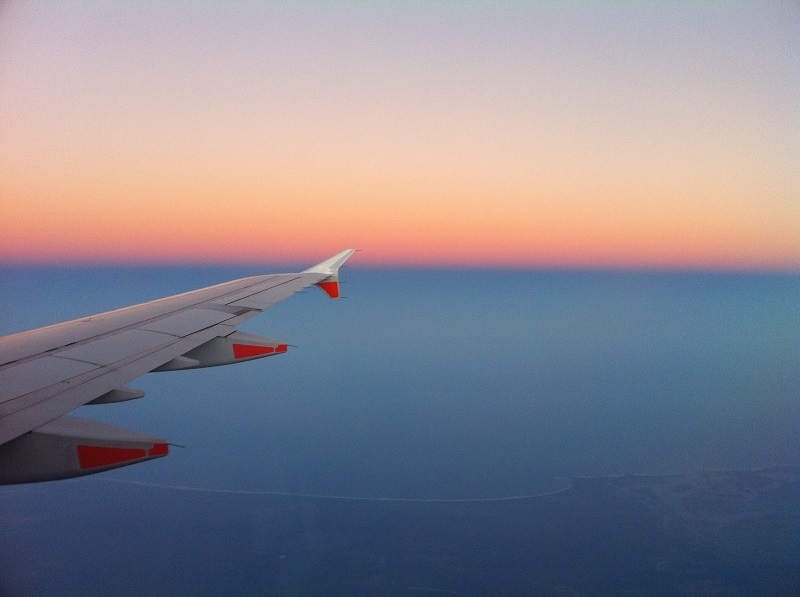 With regards to airplane travel and insulin pumps, it’s a good idea to disconnect and reconnect your pump when you are taking off and returning to earth. This is simply due to the fact the subtle workings of an insulin pump sometimes can’t handle pressure and the pressure causes air bubbles (we all hate) which can deliver extra insulin into your bodies without us knowing. This puts us at risk of hypo, especially for children who are typically super sensitive to insulin, or people who are sensitive to insulin in general. I’m not, so it wouldn’t really affect me. This is much easier to achieve if you are flying long-haul. 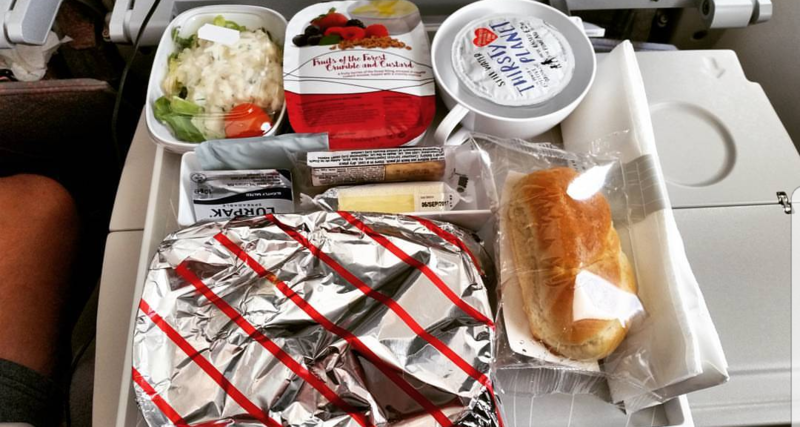 90% of airlines will provide you with a sample menu, or actual menu of what’s on your flight. This is your opportunity. Check out the menu, calculate all the carbs in each meal (in case your first choice isn’t available!) using either Carbs & Cals, My Fitness Pal or similar books and apps, and keep note on your phone. Then, when it comes to your flight, you’ll have a rough idea of the carbs, which is a better starting point than knowing nothing at all! If all else fails and you are too nervous (or it's a short-haul flight and food is overpriced), just bring your own airplane picnic then you've made it easier for yourself to handle your blood sugars whilst flying! 4. You can take on an extra carry-on…. You didn’t know that!? One of those little weird perks of travelling with diabetes? No...I guess not! Again, 90% of airlines will allow you to carry an extra bag for your diabetic supplies, so you don’t have to sacrifice makeup, clothes, or snacks. 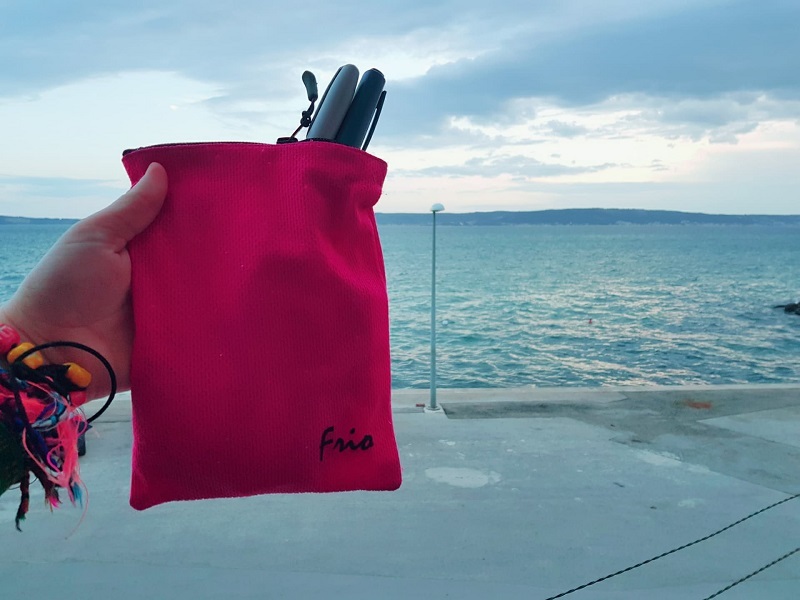 This makes flying with diabetes supplies a lot easier since you can place everything in one convenient place, which will also help you stay calm and breeze through airport security. Insulin freezes when in the checked baggage compartment of the plane. 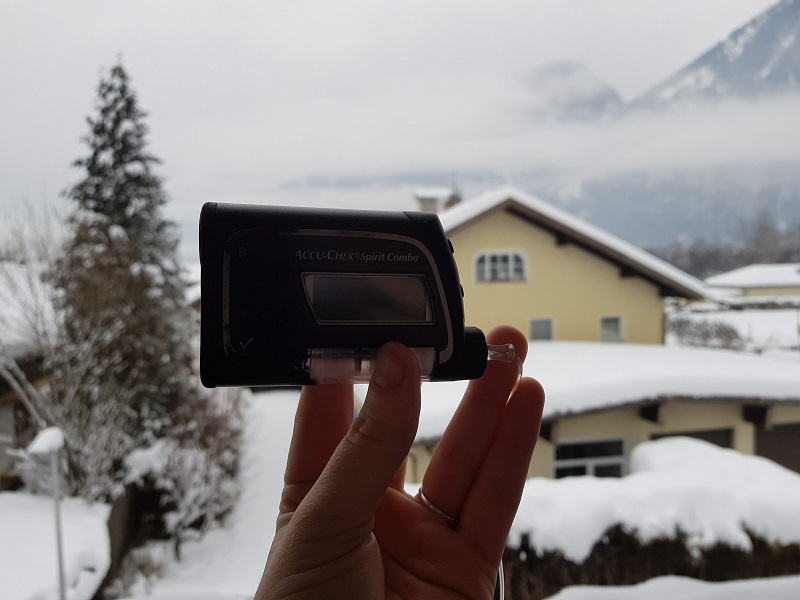 So make sure you keep it in your hand luggage, in your insulin cooling wallet, such as a Frio Bag. 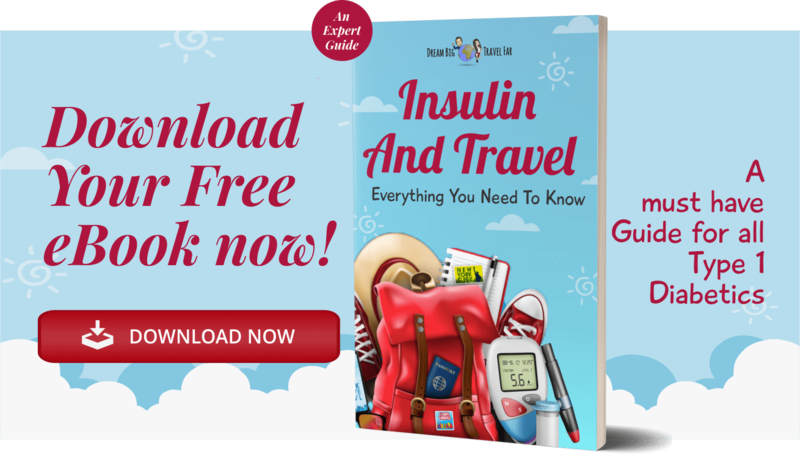 (check out my guide on insulin travel cases here!) Flying with insulin isn't a problem for most people. As long as you keep your insulin on you, you can make sure it stays safe. It’s also important to bring the majority of your diabetes supplies on board with you too, such as your pump supplies, test strips, etc. It’s okay to have some in your checked baggage, but it’s important to be prepared in case your bag is lost (it is an airplane after all!). What I mean by this is that when you are wondering how to pack medication for a flight, you should have the diabetic supplies you need at hand and anything you may need in case, your insulin pump site rips out, you have a blockage, your insulin starts acting dodgy. So, have one of each item you need with you when you are sitting. This means you won’t need to faff around looking for supplies on a small cramped airline. (Unless, you’re on business or first class, then you can do as you please with all that space! 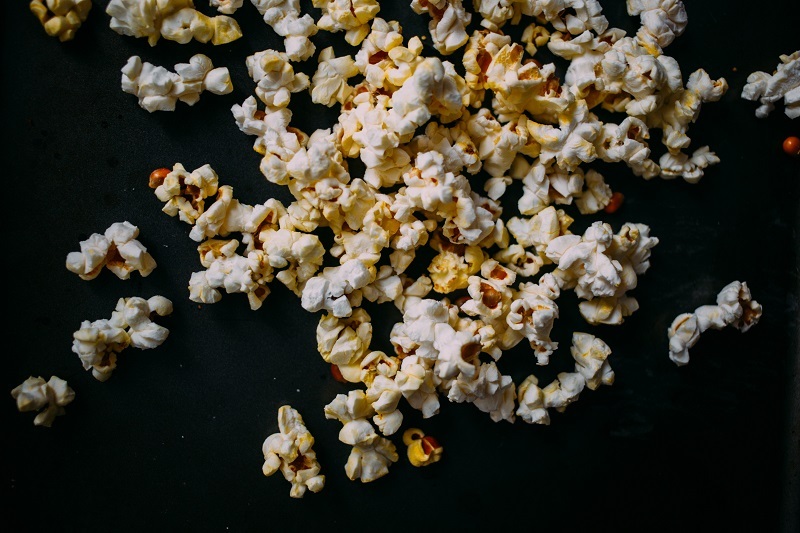 Popcorn for the in-flight movies? Sometimes we simply don’t like airplane food, or the only choice we liked has been eaten. This is when we need snacks when flying with diabetes. Take your favourites and of course hypos supplies, just in case! If you can't be bothered calculating carbs whilst flying, then bring lots of low carb snacks, such as, packets of meats, boiled eggs, cheese etc. 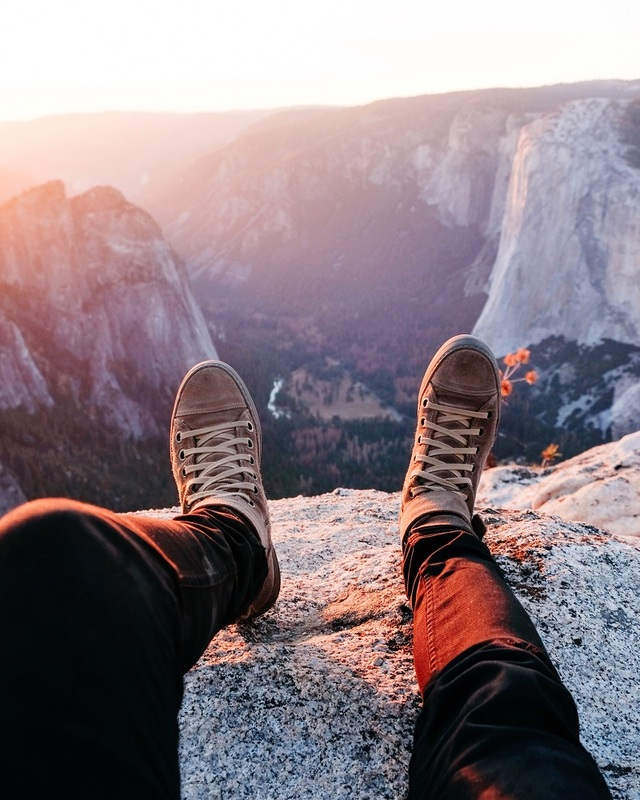 Look after your feet so they can take you on adventures! This is particularly true if you already suffer from neuropathy. Flight socks are a great investment and you can use them over and over again. I get mine made-to-measure so I know my feet and legs will be comfortable and avoid clotting. Clotting is a serious risk for anyone with diabetes, so it’s better to be prepared. Actually, non-diabetics should be wearing flight socks too. There’s no excuse really! If you don’t like holding onto your needles until the end of your flight, then simply ask the air hostess for a sharps bin. Every airplane has to have one, so they can dispose of your needles when your finished. PS, I wouldn’t worry what anyone else on the plane thinks of you injecting….it’ll give them something to talk about if they’re that bored that they had to stare in the first place :) Consider it in-flight entertainment. So there you have it, my list of ten things you should know about when flying with diabetes! As I mentioned before, if you’re prepared, then you shouldn’t have any issues and it gets easier every time you do it. 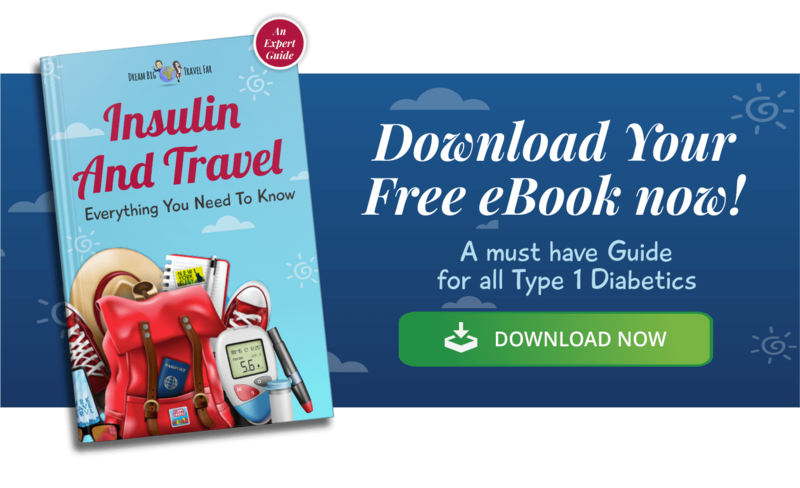 Download the eBook for more tips and advice on switching between time zones and insulin doses!